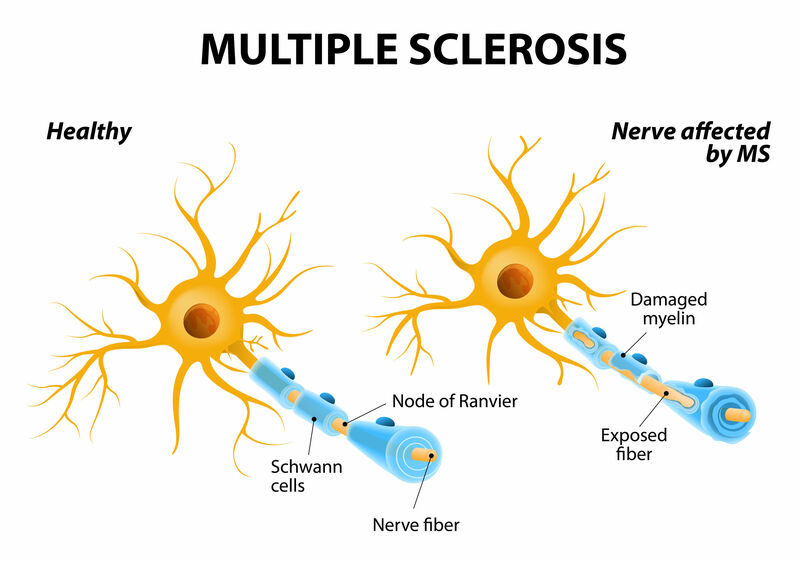 Multiple Sclerosis (MS) is an autoimmune condition in which the immune system attacks the central nervous system (CNS), leading to demyelination of focal areas and inflammation. Most common debilitating neurological diseases in young adults. The pathogenesis of the disease unclear and etiology seems to dependent on genetic and environmental factors. The Lewis rats immunized with Myelin basic protein (MBP) in Freund’s adjuvant, injected subcutaneously into the subplantar region of the hind paw. Clinical symptoms start developing around day 10 with the loss of tail tone “limp tail” and hind legs paralysis by day 14. The peak period is around day 14/15 and then animal starts recovering. This is an acute model of EAE.